This week, we welcome Stephen Brewster back to the podcast. Stephen has worked for several churches on staff and is a creative consultant, coach and author. 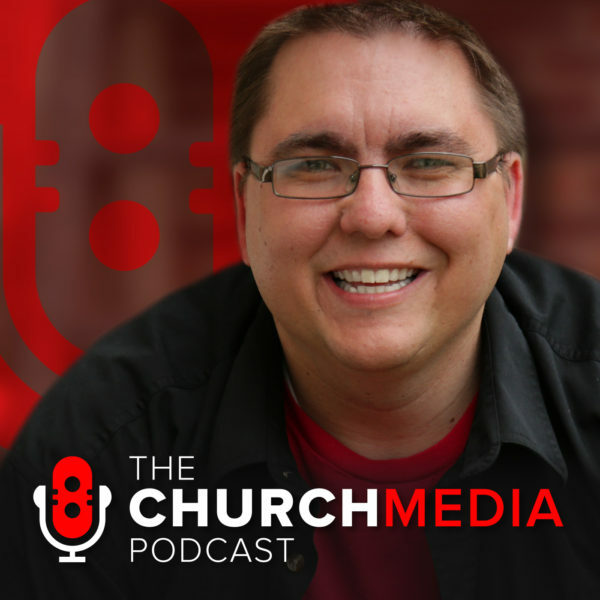 Carl and Stephen talk give 10 Powerful ways to change your volunteer culture. These concepts are simple and will work in any volunteer setting – whether you’re leading Worship, Production, First Impression or other volunteers. Powerful, practical steps you can implement right away!